Professor, poet and author Irene Marques will be launching her new novel, My House is a Mansion (Leaping Lion Books, 2015) on Thursday April 2, at 5 PM. The launch will take place at New College, University of Toronto, 40 Willcocks St. Room 2007D. Her other works include The Perfect Unravelling of the Spirit and Wearing Glasses of Water. Irene Marques is a bilingual writer writing in English and Portuguese and an academic, holding a PhD in Comparative Literature, and a Masters in both Comparative Literature and French Literature, all from the University of Toronto, as well as a Bachelor of Social Work from Ryerson University. She currently teaches in the African Studies Program at the University of Toronto and the Department of Languages, Literatures and Linguistics at York University. In the past she has taught at the Ontario College of Art and Design University and Ryerson University and also worked at the Centre for Addiction and Mental Health. She is the author of three poetry collections, as well as the Portuguese language short story collection Habitando na Metáfora do Tempo: Crónicas Desejadas. Her most recent works include the novels My House is a Mansion and Uma Casa no Mundo, as well as a collection of short stories titled Procurando Maravilhas. Her academic publications include the manuscripts Transnational Discourses on Class, Gender and Cultural Identity and Critical Approaches: The Works of Chin Ce, Volume 1 (Editor) and numerous articles in international scholarly journals. 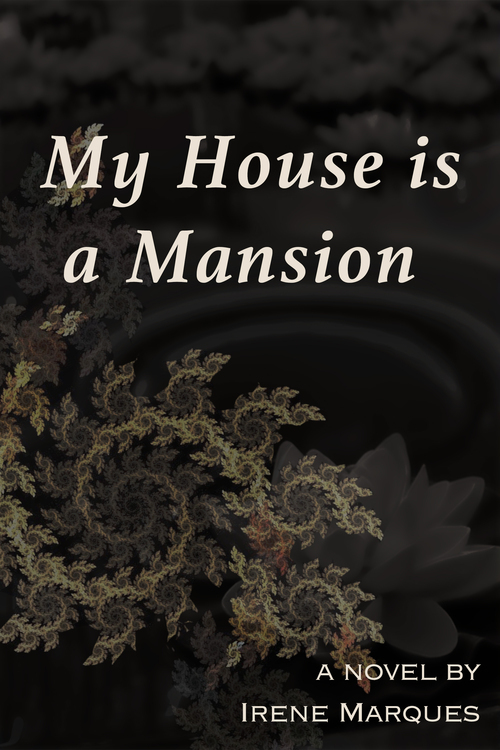 Tagged with Book Launch, Irene Marques, My House is a Mansion, The Circular Incantation: An Exercise in Loss and Findings.